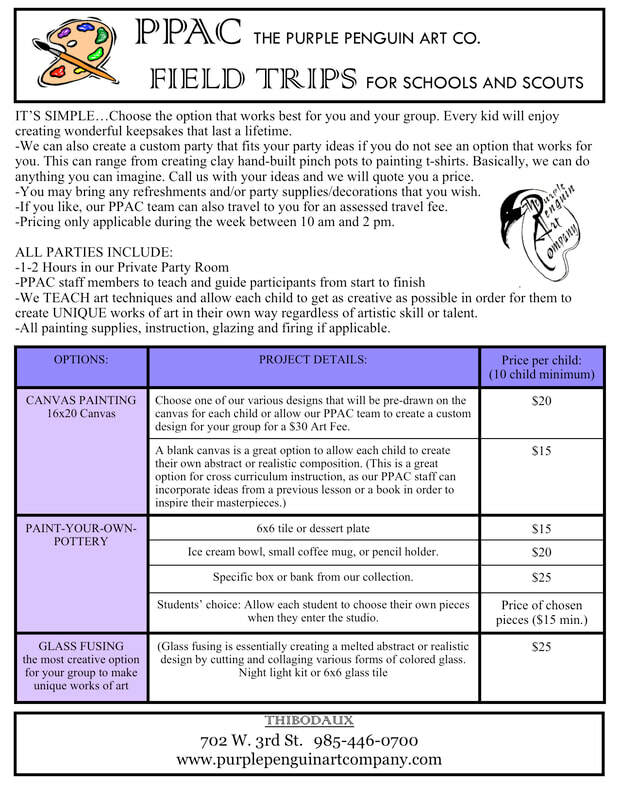 Fill out the Field Trip Form below to begin the process of customizing your group's day of fun and bonding. 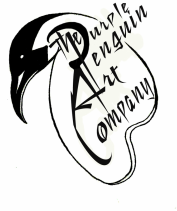 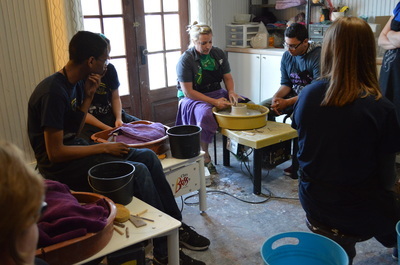 Canvas Painting, Painting Pottery, and Glass Fusion are only some examples of art experiences available. 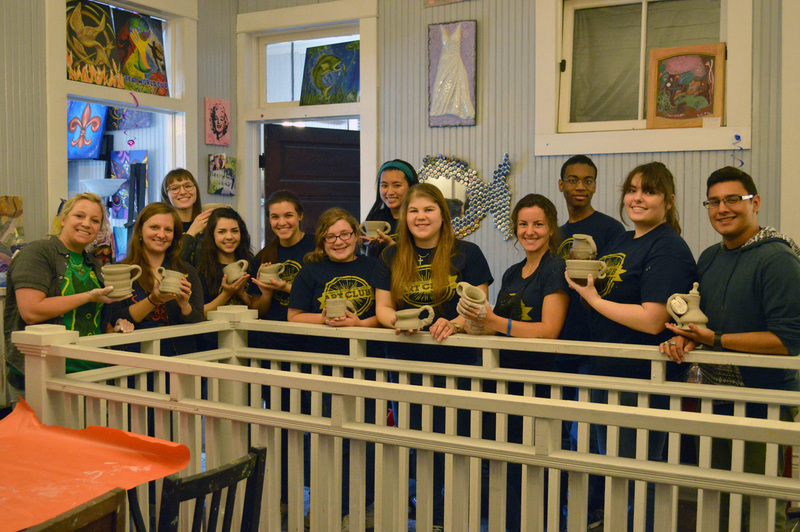 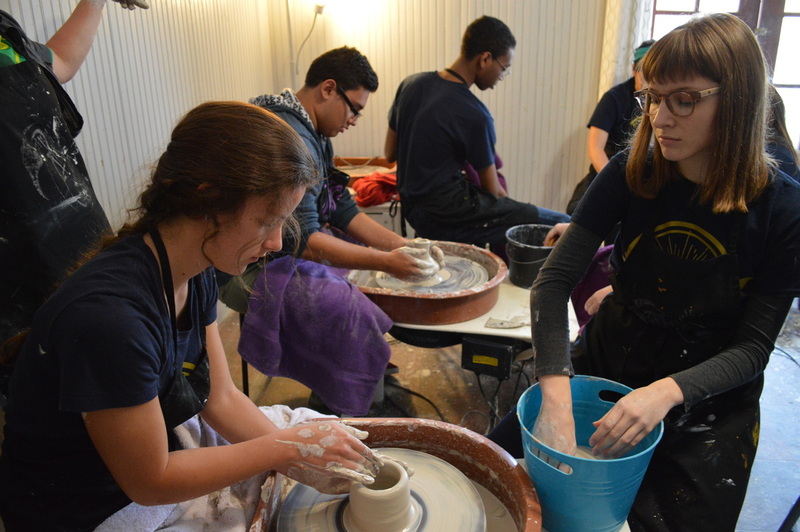 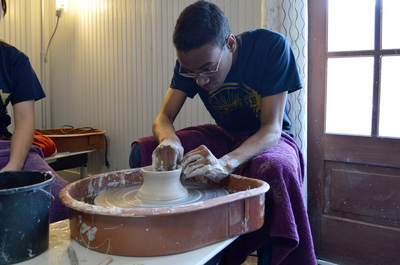 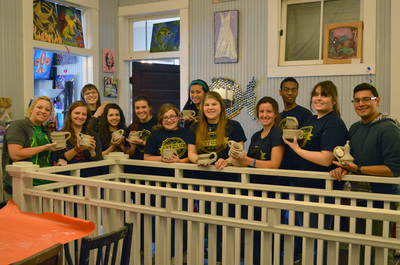 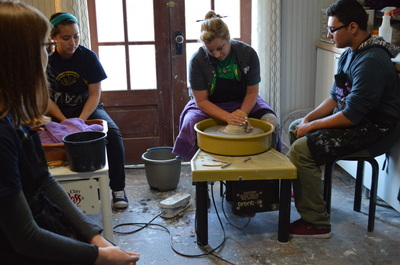 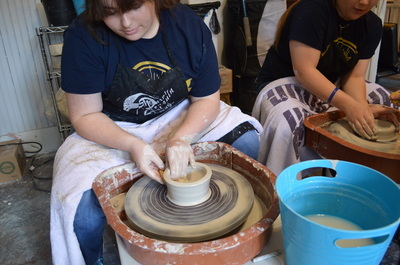 Wheel-Throwing pottery, hand-building with clay, and much more are also great school groups and/or team building activities.